I am so glad to introduce Ashley of Printable Wisdom - her shop is filled with so many beautiful design, all of which you can purchase and print yourself!! 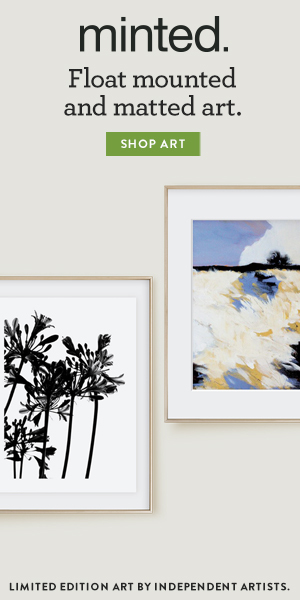 She has everything from art prints, to invitation suites, to wine labels & more. 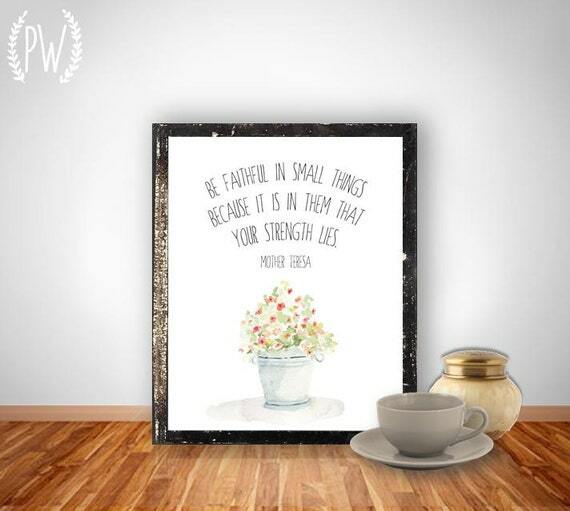 Check out the little interview we had & keep reading to win one of her art printables! I had always created typographic art to hang in my home, and finally amassed so many designs that I couldn't possibly display them all! That's when I had the idea that other people might enjoy them too! 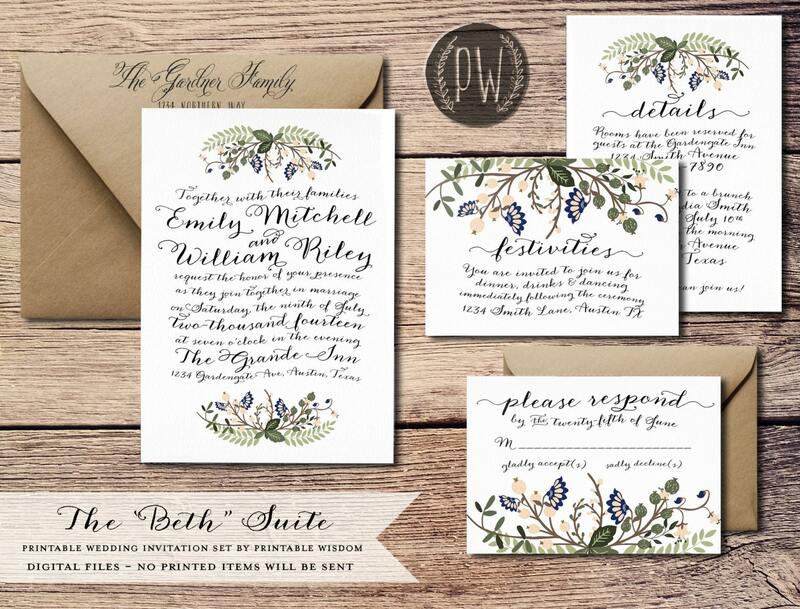 I started off with just wall art using Bible verses and quotes, but now I carry printable stationery, organizational packs, invitations, gift tags, wine labels, and recently launched a wedding invitation line (that I am so super proud of). I imagine crafty, DIY-minded people shopping at Printable Wisdom. People who appreciate graphic design, whimsical illustrations, and bold wall art. I usually do a little clipart and font browsing to inspire a new design! I'll pick one element I really like, and just let the overall piece fall into place around it! Much of your work features beautiful type, do you have a favourite font? My very favorite fonts at the moment are all hand-calligraphy inspired. I can't get enough of them! My own calligraphy is *okay* but nothing like you can get with today's fonts using all of the fancy swashes and swirls! My most recent addition is Dasha. 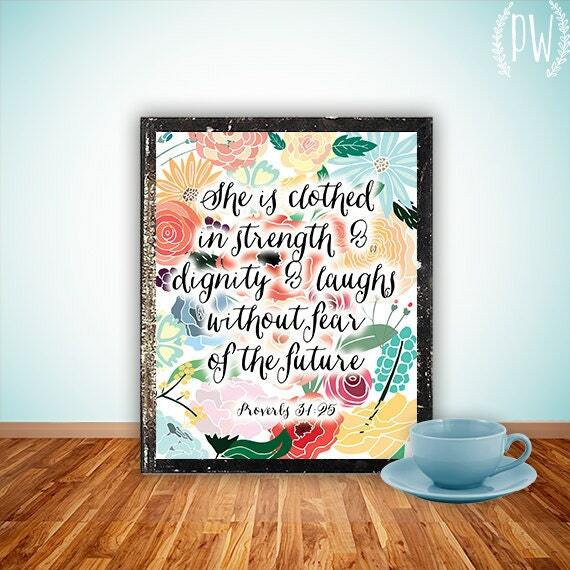 There's a whole section of your shop dedicated to scripture prints, is there one that really resonates with you? A favourite verse? 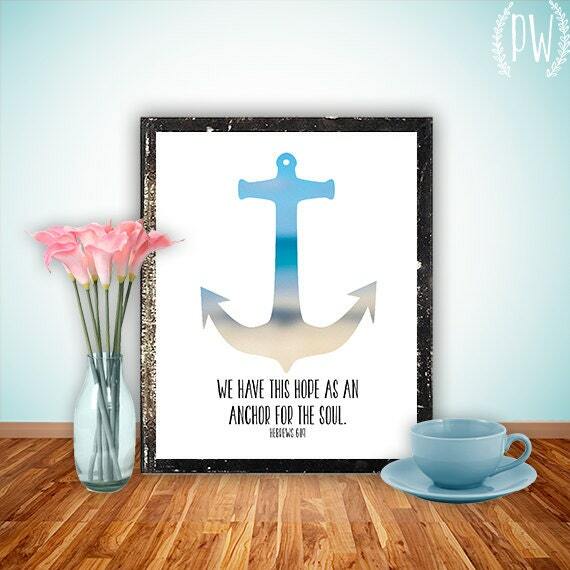 My favorite verse is Hebrews 6:19 "We have this hope as an anchor for the soul, firm and secure" - I love the design that features an anchor with a blurry seaside photo inside of it with this verse below. 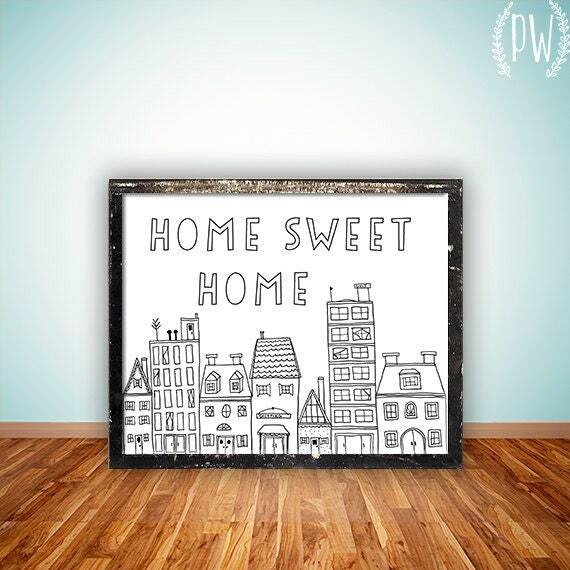 My "Home Sweet Home" printable was initially sketched out and I wanted it to be this elegant European street. It ended up looking nothing like what I wanted it to be! I was so disappointed that I stuck it in my desk in my pile of "scrap paper". Then, when cleaning out my desk a few weeks later, I came upon it and loved its quirkiness! It's now one of my most popular designs. I've found that I like different styles on different days, and to not discard things just because I don't like them right then! My favorite item is my custom home portrait. I love drawing them, and I haven't had a disappointed customer yet! They always turn out so surprising and detailed. I love it when people tell me all of the special details they'd like added (a cat in a window, handprints on the sidewalk). This is the most fun item to create! Thankyou Ashley! 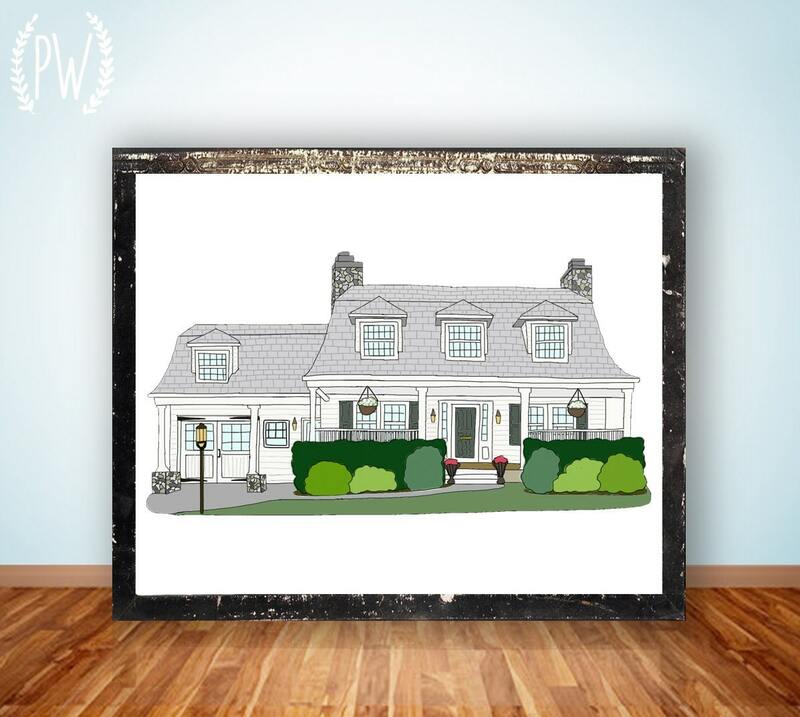 I love the idea of giving someone a house portrait when they move! And I love the quirkiness of the 'Home Sweet Home' print too :) The verses & quotes you choose are so lovely, and there's so many florals too!! Can never get enough florals for spring!! Ashley is also offering 10% off with the code 'GALLERY8' in both her Etsy shop & website until next Thursday! You can follow Ashley's blog, Twitter, Facebook & Instagram to stay in the loop about her lovely products. She also offers a little bonus & discount when you sign up for her newsletter!